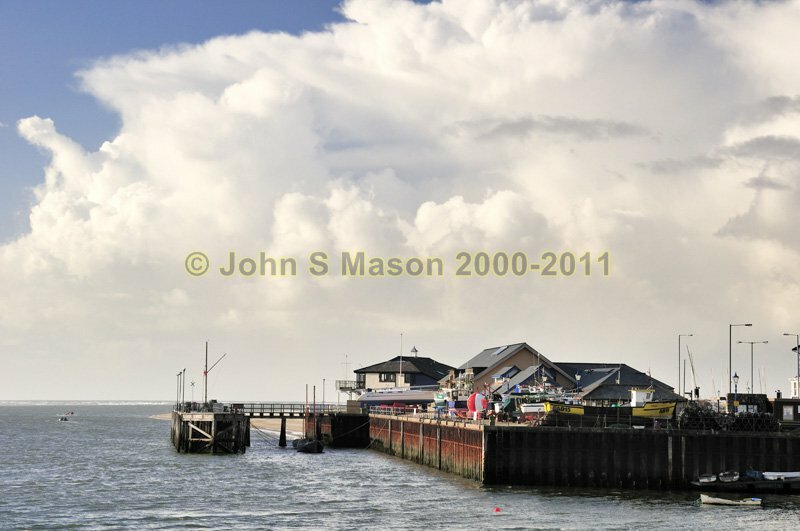 Aberdyfi Jetty, the Outer Estuary and Aberdyfi Bar in the distance, with a thunderhead as the backdrop. Product number 010910. Email me to enquire about this image: click HERE.